As Graduation Season quickly approaches while Wedding Season is just gearing up to start, trust in Gourmet Caterers to help you plan and execute the event of your dreams. We have the best combination of experienced team members along with experience to make this all possible. It all starts with listening to your needs. We specialize in capturing all your desires and delivering a memorable experience which always exceeds expectations! We at Gourmet Caterers are very proud of our accomplishments and take great pride in the recognitions we receive. We are proud to announce that we are a highly rated WeddingWire member! Click on the image below to read the amazing reviews we have received. Let us make your wedding an amazing and everlasting memory. Hello Everyone, we had yet another great wedding reception catered with amazing results. Check out this amazing review left by one of our recent clients. Click the image below to navigate to our Yelp page. Every Superbowl party needs one major item. That major item literally can go with anything. No… we’re not talking about beer but that is another major necessity. 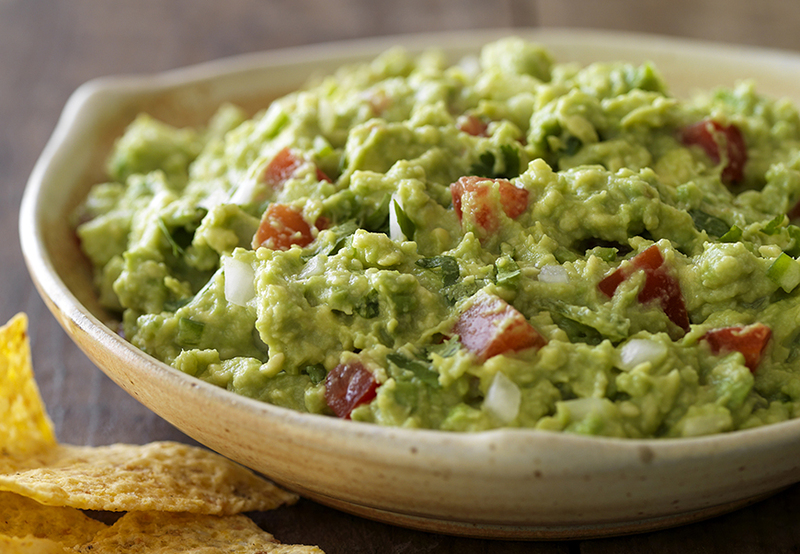 A key ingredient to a successful Superbowl party is GUACAMOLE. 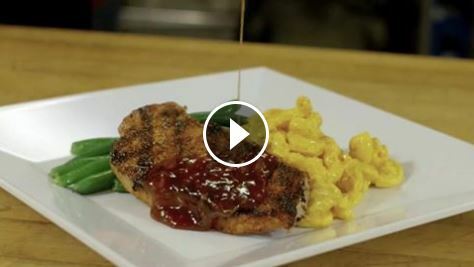 This is something quick and easy to whip up so we wanted to share a delicious recipe for all to enjoy with your guests during the game. This should take 5-10 minutes all together and serves a total of 8. Slice the avocados in half and extract into a bowl. Use a fork to mash the avocado until as chunky or smooth as you prefer. Stir in the lime juice, cumin, tomato, cilantro and red onion. Season with salt, pepper and your choice of hot sauce. Serve before the next down. Best catering company I have worked with so far. Oftentimes we get food from here for work functions and it is always great. Knowing this I decided to use them to cater an engagement party I was helping my friend plan and everything went perfectly. I called and placed the order and everything was ready on time. When I picked it up everything was packed nicely and I was given directions on how to reheat it. There is an option to have it hot and ready I just went with the reheat option because I wasn’t going to use the food until much later. We went with a bbq brisket and pulled pork. Everything was tender and tasted great. The only problem was that it was WAY more food than we expected so there was a lot left over :D. It’s all good though because leftover BBQ isn’t the worst thing in the world. All and all I will definitely use them again. My understanding is they can almost make anything since there isn’t really a set menu so give them a shot you won’t regret it! Thank You Jason for your amazing review. We take great pride in our service and more importantly, your satisfaction! Merry Christmas & Happy Holidays from all of us here at Gourmet Caterers. 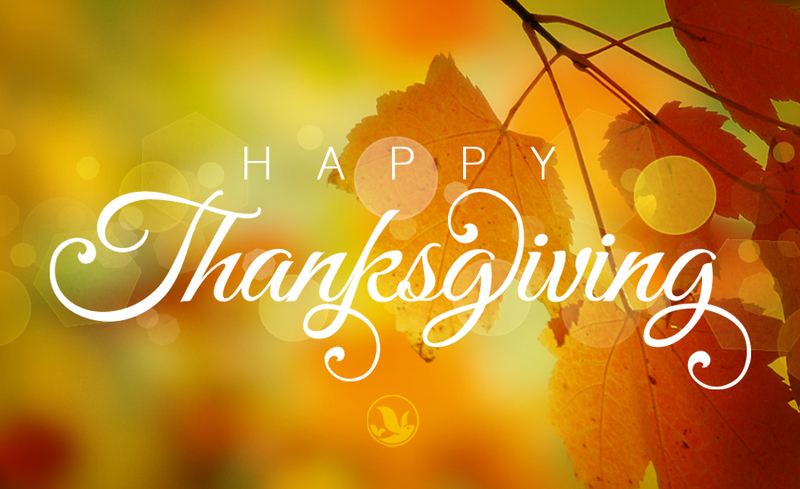 During this holiday season, we are especially thankful for the opportunity to serve you as OC’s favorite catering company! Check out the most recent Yelp Review by Jason J. Getting ready for a holiday party? Call us and get a FREE tasting! 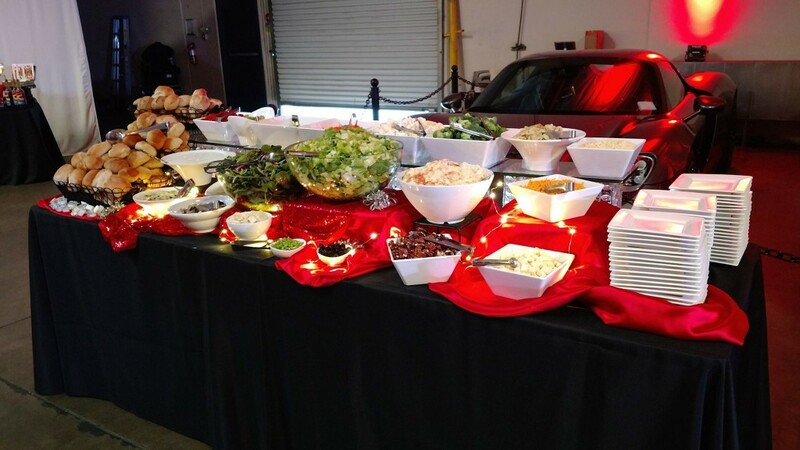 Find out why we are OC’s Favorite Catering Company. 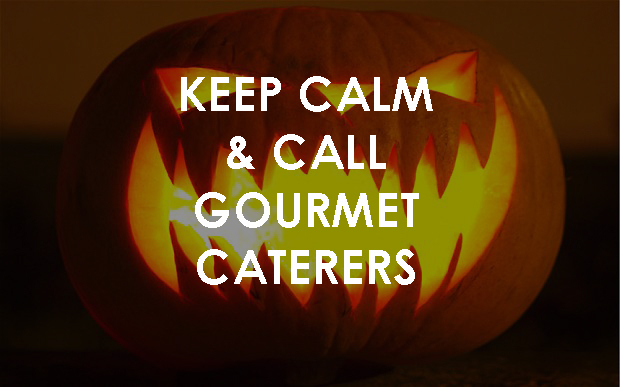 Gourmet Caterers wishes you and yours a very safe, spooky and HAPPY HALLOWEEN! Do you know what the most terrifying thought of them all is? You guys did such an amazing job! SOOO many of our clients took the time to tell us how impressed they were by the food, the décor and the staff. Thank you for making the evening so special!